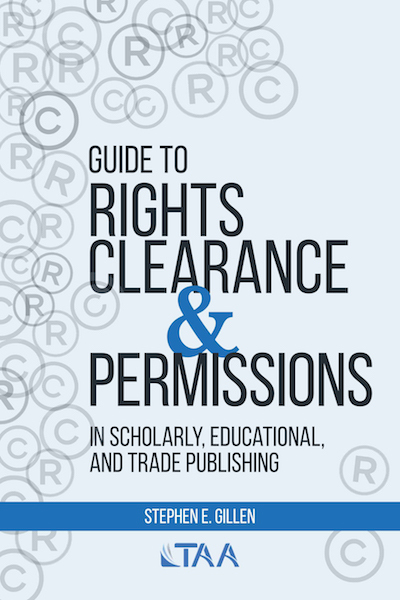 Stephen E. Gillen is the author of Guide to Rights Clearance & Permissions in Scholarly, Educational ,and Trade Publishing. He is a partner at Wood Herron & Evans, a 150-year-old Cincinnati law firm focused on intellectual property, where he focuses his practice on publishing, media and copyright matters. He worked for nearly 20 years in publishing before entering private practice in the middle 1990’s. 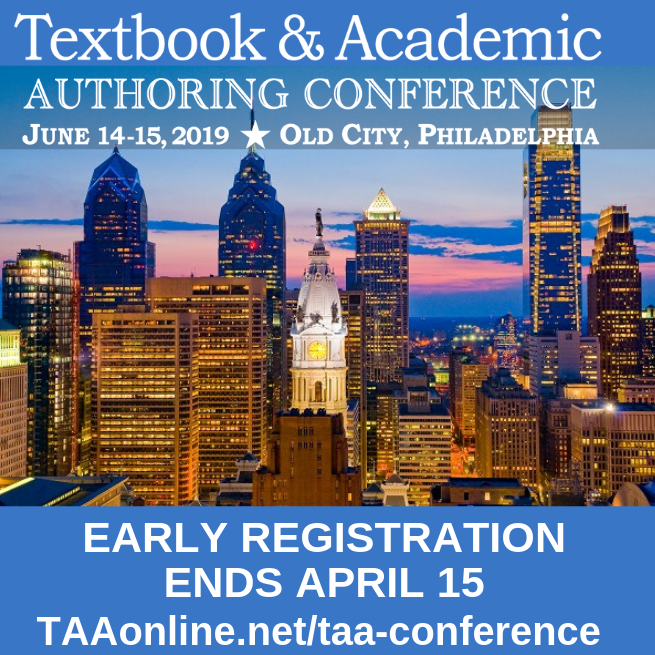 He also teaches Electronic Media Law at the University of Cincinnati College Conservatory of Music, and is the author of Guide to Textbook Publishing Contracts and co-author of Writing and Developing Your College Textbook: A Comprehensive Guide, also published by TAA. 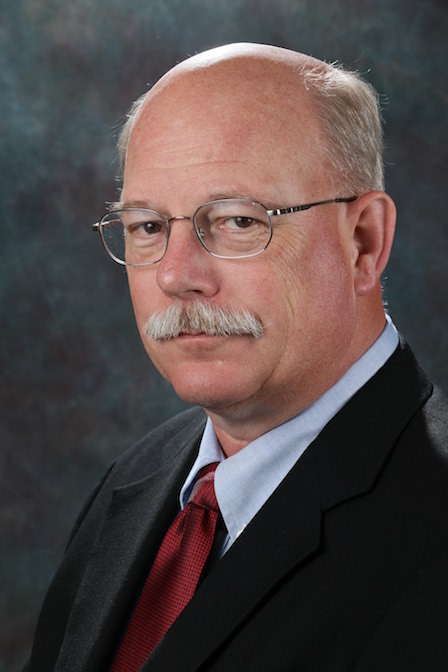 Gillen is a long-time member of the TAA Council and a regular speaker at TAA conferences. 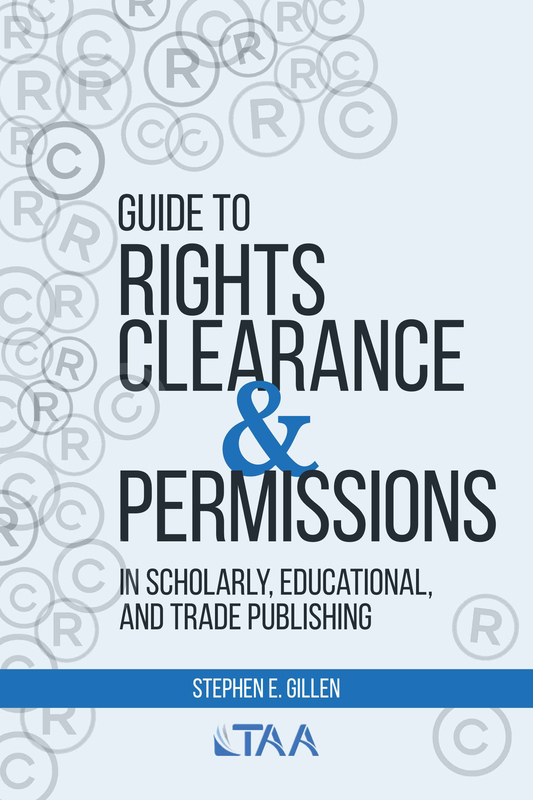 Stephen E. Gillen is the author of Guide to Rights Clearance & Permissions in Scholarly, Educational, and Trade Publishing. He is a partner at Wood Herron & Evans, a 150-year-old Cincinnati law firm focused on intellectual property, where he focuses his practice on publishing, media and copyright matters. "Guide to Rights Clearance & Permissions is a must-read for every author. 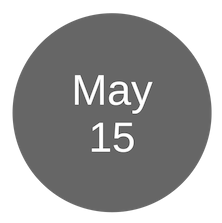 It contains essential information that will help authors steer safely through the sometimes treacherous waters of copyrights, fair use, permissions, and scholarly integrity. Mr. Gillen makes legal issues easy to understand, interesting, and at times downright fascinating. Even experienced authors who think they've 'seen it all' are likely to be surprised by some of the information that can be gleaned from this book." "Gillen’s new book on rights clearance and permissions is a perfect—and perhaps required—addition to every author’s professional library. In Gillen’s usual style, he covers topics that are well beyond the expertise of most authors in a way that makes important principles easy to understand and implement. I have already used this handy guide to find clear and useful answers to some of my questions about trademarking book titles and finding copyright holders." “Stephen Gillen’s Guide to Rights Clearance & Permissions is an invaluable ‘how-to’ for identifying and avoiding the legal pitfalls surrounding issues of fair use, infringement, privacy, and plagiarism that can accompany publishing—and that’s just the short list of what you’ll find inside. Written for both authors and publishers, this extremely useful resource includes real case studies that give context to the guidelines, illustrating the legal reasoning behind court decisions and why permissions matter. Whether you are an author wishing to minimize your liability in publishing a work, or a publishing professional with a permissions and licensing program of your own, you’ll find a wealth of good, practical advice in this book.